Well not much to show today. 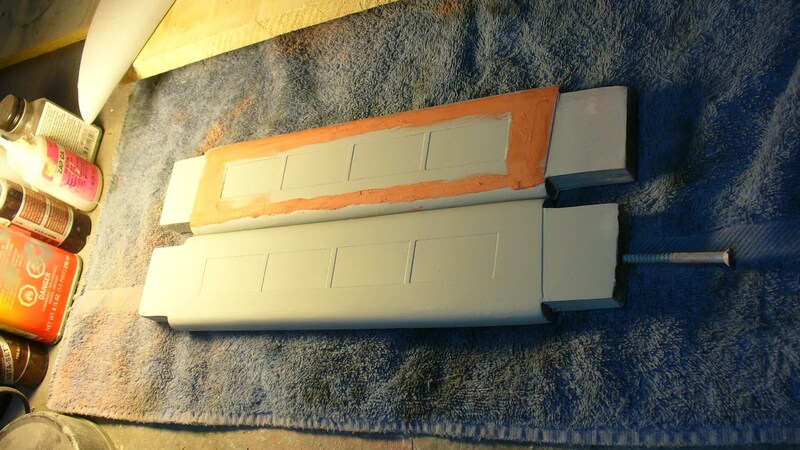 I have been detailing the pylons and going over the blend from the neck to the engineering hull. 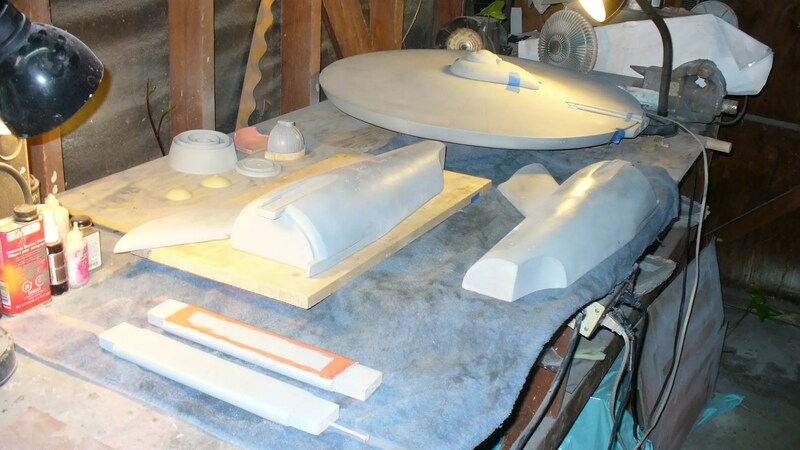 Tomorrow this will be finished early on and I can move on to the nacelles. Here’s some pictures of today’s work. 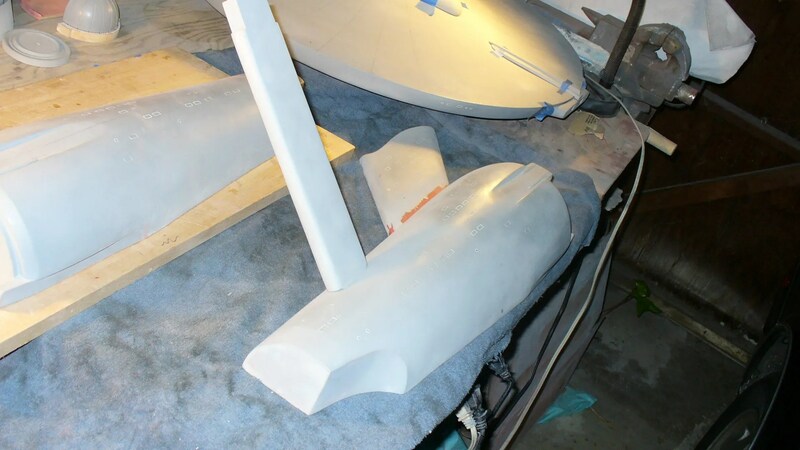 What I did to get the grill recesses accurate is print out the plans to scale, glued them to .10 styrene sheet, cut them out with an exacto and glue those to the inside of the pylons. Sand. Blend the edges. Worked out great. These pylons fit the slots very well and nice and tight. Here’s the blending of the two parts. 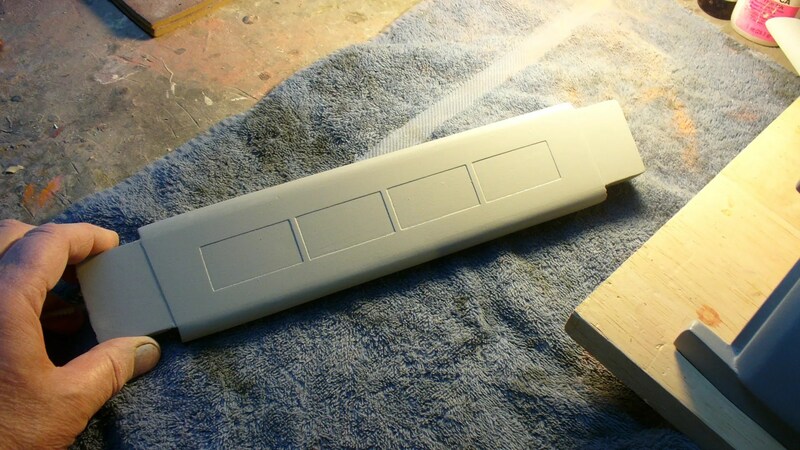 Will final sand and primer tomorrow. And here’s all the parts so far. 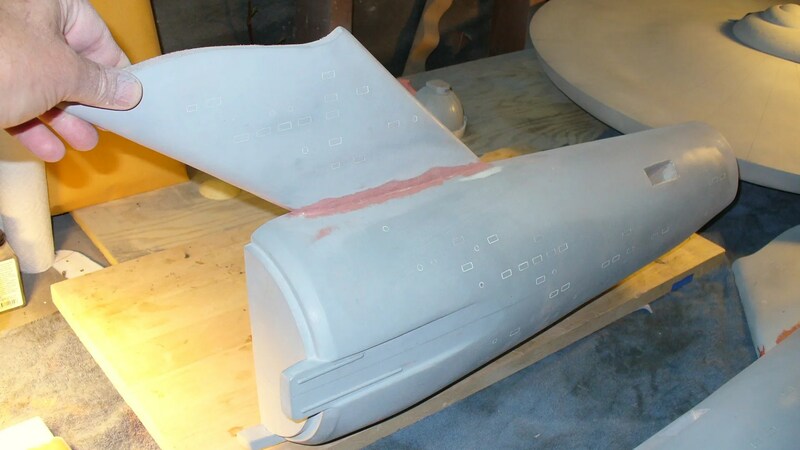 One thing I need to get done besides the nacelles is that deflector. The friend that was going to CNC it for me can’t until and couple of months down the road. I may attempt to lathe it on my buddies lathe we’ll see.